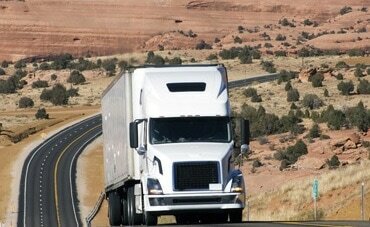 Long Distance Move - integratedmoving - Integrated Moving Systems Inc.
Any Distance. Any Size. Any Location. When searching for a long distance moving company, make sure to investigate the services offered by Integrated Moving Systems. Interstate moving can be a stressful and busy time. At IMS, we understand and we can help. Our professional team of moving specialists, packers and drivers will help you every step of the way. From packing advice and materials, to moving checklists, to actual moving day we’re there for you. Our team knows how important your possessions are to you, so they take special measures to load and pack in the safest and most secure way. Find out why we are one of the favored Chicago long distance movers by reading more about the services we offer. Some of the added benefits you will receive include our date change service. If you find yourself in a predicament, you can change your moving date at no extra charge. Home Protection so you can have a worry free move. Have any long distance moving questions? If you have any long distance moving questions, feel free to contact us. We will explain our long distance moving services in detail with you, and we can offer you a free estimate when you submit a quote form on our website.